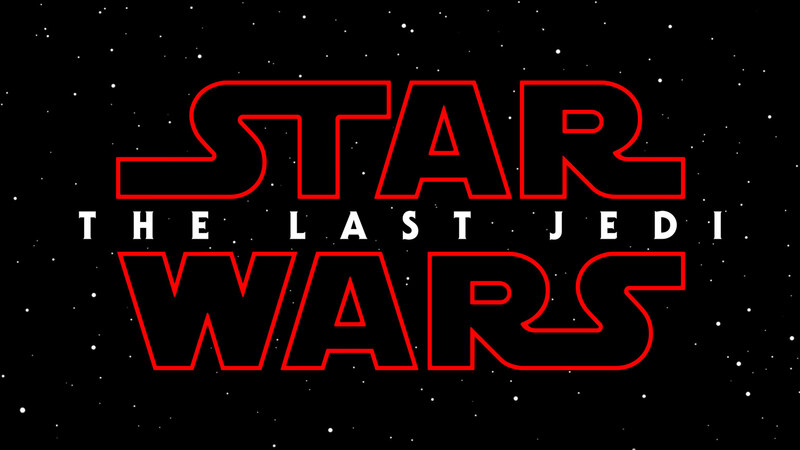 The latest Star Wars movie is about to hit theater! The Last Jedi is the sequel to 2015’s The Force Awakens, and the reviews thus far have been extremely positive. If you’re itching to be the first to see it, here’s where it’ll be screening around Vermont tomorrow, December 14th, 2017. Bennington Cinemas, Bennington. 7:00PM (3D), 7:30PM, 8:30PM, and 9:45PM. Big Picture Theater, Waitsfield. 7:00PM. Capitol Theatre, Montpelier. 7:00PM (2D and 3D). Essex Cinemas, Essex. 7:00PM (3D), 8:00PM, 9:00PM and 10:20PM (3D). *501st Legion will be attending. Flagship Cinemas, Rutland. 7:00PM and 9:30PM. Latchis Theatre, Brattleboro. 6:40PM, 7:00PM, 9:20PM, and 9:40PM. Majestic 10, Williston. 6:00PM, 7:00PM, 7:15PM (3D), 9:00PM, 9:15PM, and 9:30PM. Merrill’s Roxy Theatre, Burlington. 7:00PM, 7:15PM (3D), and 8:00PM. Middlebury Marquis, Middlebury. 7:00PM. *501st attending on Saturday. Palace 9, South Burlington. 7:00PM, 8:00PM (3D), and 9:30PM. Springfield Cinemas 3, Springfield. 7:00PM (3D), 8:00PM, 10:30PM (3D), and 11:30PM. *501st in attendance. Star Theatre, St. Johnsbury. 7:00pm (3d), 8:00PM, and 9:45PM. Stowe Cinemas, Stowe. 7:00PM and 10:00PM. Village Picture Shows, Manchester. 7:30PM. Welden Theater, St. Albans. 7:00PM.